Hairdressing is more than scissors and combs. At alfie we combine characteristic Japanese attention to detail with a playful sense of fun. 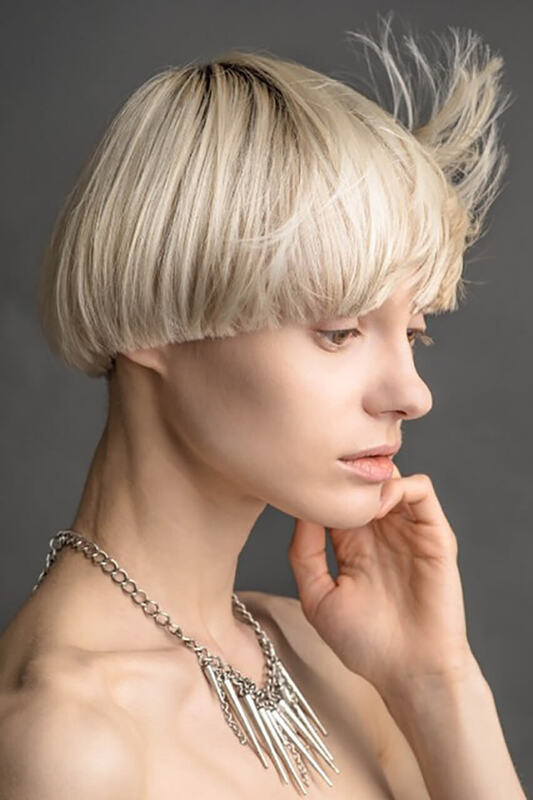 We are unique, very experienced Japanese hairdressers who offer their clients a full range of hairdressing services in a comfortable, easy-going environment. Our salon is located in the heart of Yukaina London. 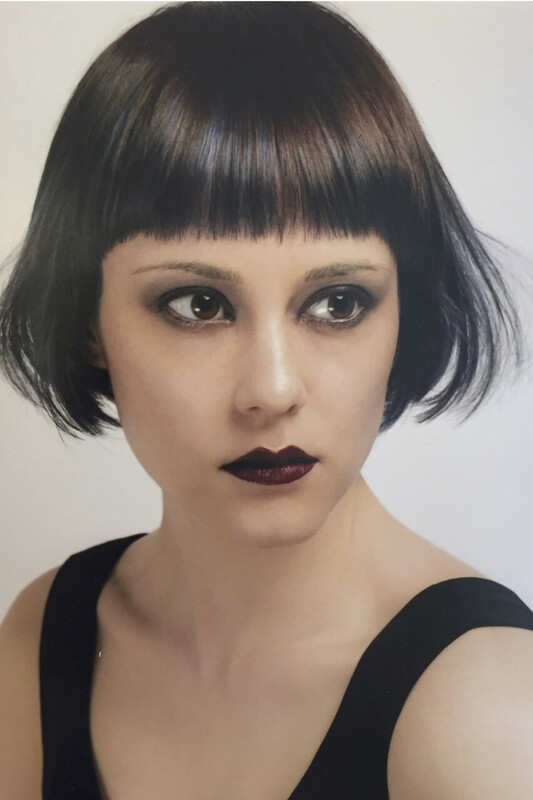 Whether you want a traditional cut or feel like experimenting with a new cool, individual or avant garde look, we’ll make you look drop-dead gorgeous. Are you out on the town tonight, or is it the big day? We cut, perm, colour, highlight, straighten and treat hair just the way you want, for whatever the occasion. For both men and women, we’re experts in making you look great! 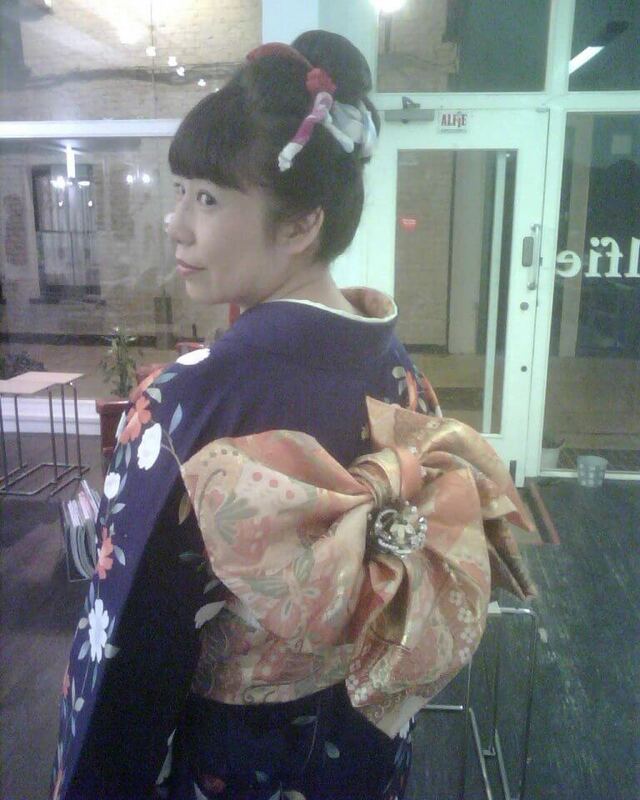 We also do Kimono dressing. Come see us if you need to dress for a formal occasion or want to try out the Geisha look for a fancy dress party. * 10% up to 21 years old for haircuts. Student ID is required.